MAYBE A Beer Or Some Wine? 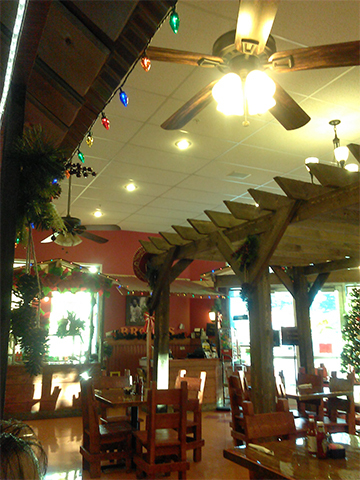 Brodys Mexican Restaurant is the ultimate authentic Mexican food restaurant. 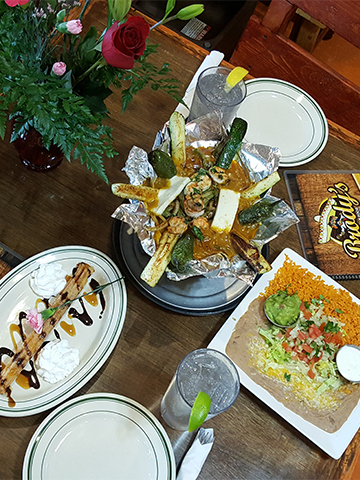 Enjoy delicious, freshly-made Mexican food dishes with your friends and family. 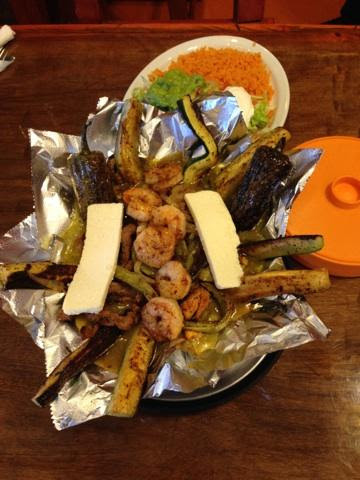 They will treat you with the traditional Mexican hospitality and an enjoyable dining experience. Don't miss their delicious burritos. There is a Mexican restaurant in every city of the world. 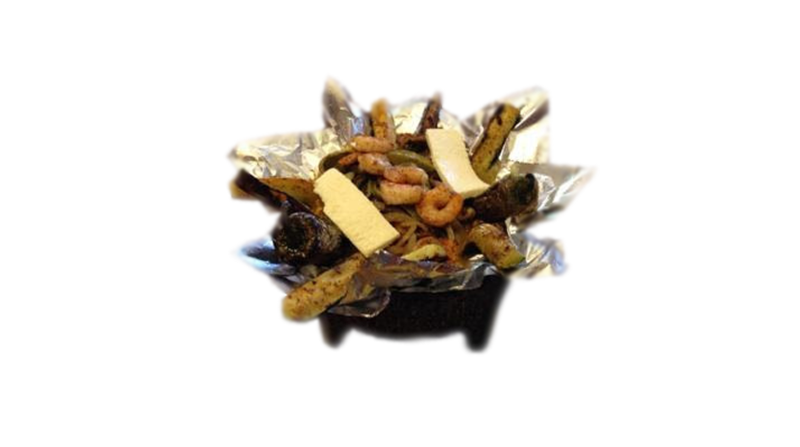 So, it is important to find the best Mexican food restaurant for your family. 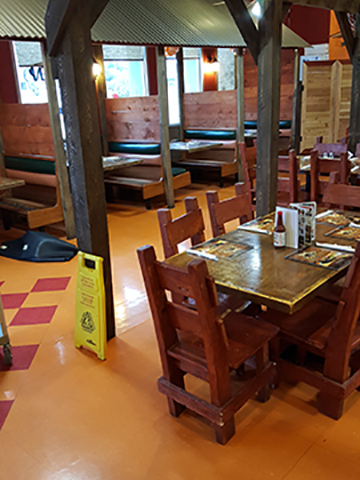 Every good restaurant starts with clean and fresh food. We would love for you to come and join us soon and find out what were about.